Our office in Plymouth is perfectly positioned to allow our lawyers to provide expert family law advice to clients based in both the west of Devon and Cornwall. The Family Law Company opened an office in Plymouth in 2010 to better serve the people of this busy city. The office is located on the lower ground floor of Princess Court in Princess Street, not far from Plymouth’s Combined Court Centre and the town centre. There’s plenty of parking nearby in Courtney Street car park and the Theatre Royal car park. Since setting up the office in Plymouth, we have put together a strong team of lawyers who have established good links and relationships not just with the court but also local chambers and support organisations. A lively ocean city, Plymouth is a mix of local people, students and marines. 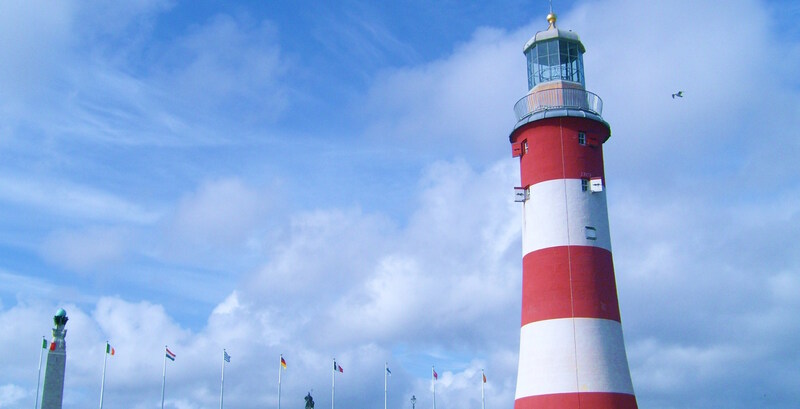 Visitors might like to take a stroll around the Hoe and Barbican areas, while for shopping there’s Drake’s Circus and a busy shopping centre with many well-known retailers. Not far from the office are The Slug & Lettuce & Grill, Café Roma, and La Roux Cafe – but you don’t have to walk far to find a good cup of coffee or reasonably-priced lunch.